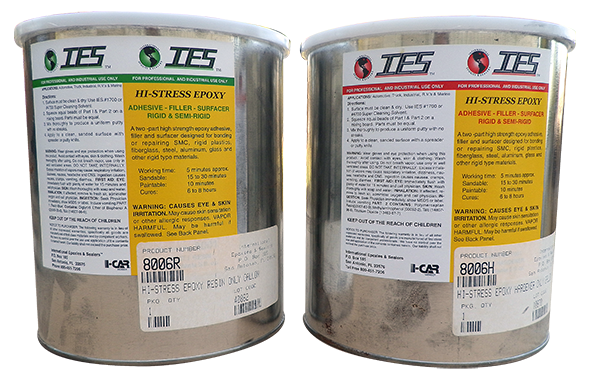 SDS Hardener SDS Resin TDS Repair Proc. Replacement staples. Fits most models. A two-part, flowable polyester glazing putty that is ideal for final finishing over properly prepped steel, galvanized steel, aluminum, fiberglass, SMC, body filler, cured paint, pinholes, scratched and rust pits. Each bottle comes with a 1 oz. 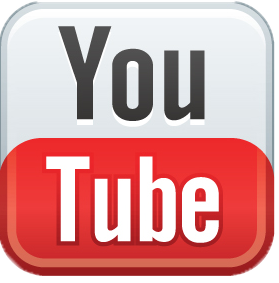 tube of hardener. SANDABLE TIME: 15 - 20 MIN. HANDLING TIME: 5 - 10 MIN. 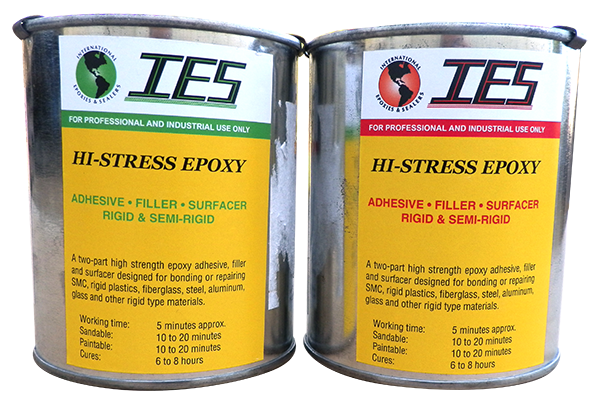 A superb rigid two-part epoxy adhesive, filler and resurfacer. Adheres to metal, aluminum, fiberglass, most plastics, urethane, SMC, glass, wood and concrete. Resistant to gasoline, acid and solvents. Also available: #8480 300ml dual cartridge kit and #8640 200ml dual cartridge kit. 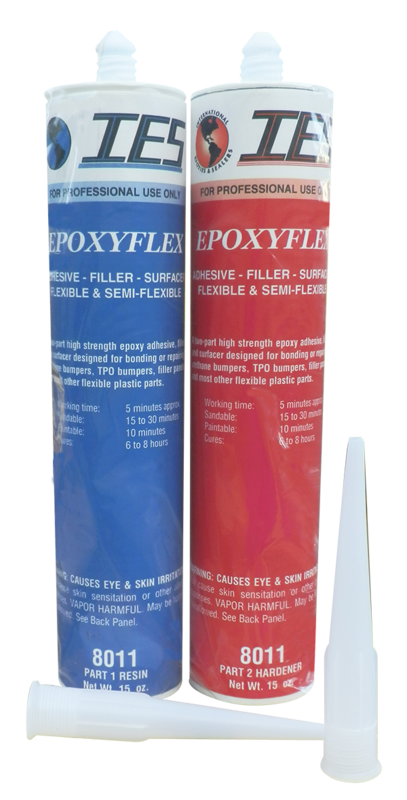 A superb flexible two-part epoxy adhesive, filler and resurfacer. 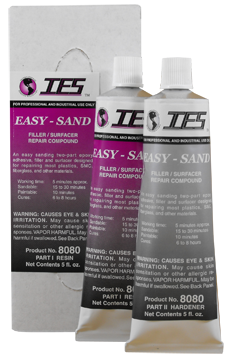 Formulated for repairing urethane bumpers, filler panels, valances, flexible vinyl or plastic parts. May be used to reinforce major tears and cuts. As a resurfacer, it has excellent feathering characteristics. Adheres to glass and metal and is an excellent door glass channel adhesive. 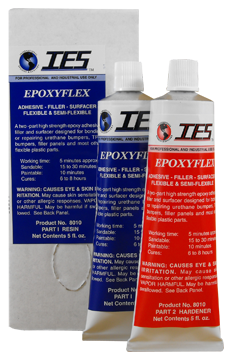 EPOXYFLEX sets up in approximately 5 minutes and achieves handling strength in 10 to 20 minutes. 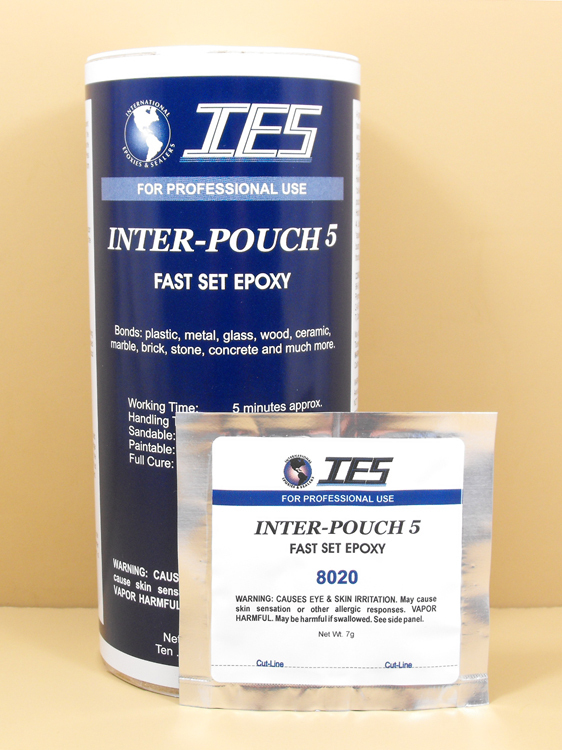 A great two-part, high-strength epoxy adhesive / filler / surfacer in a handy single shot squeeze package! Bonds: Plastic, metal, wood. ceramic, marble, brick, stone, concrete and much more! Includes mixing sticks. Handling Time: 10 min. approx. A specially designed formula to promote super strong adhesion to all TPO-polyolefin based materials before painting or repairing. 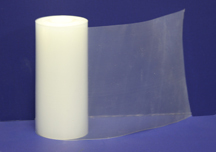 Seals in oils and plasticizers that are an integral part of any polyolefi n based substrate. Fast tacking. Non isocyanate. Dispenses with #96204 or #96206 applicator guns. Each kit comes w/ 2 #8249 static mixers. 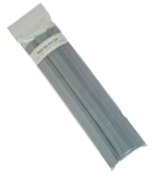 UNI-FLEX Fiber Ribbon Rod is a thermal plastic adhesive that sticks to most plastics. It also contains carbon and glass fibers to give greater reinforcing strength. Works fantastic on TPO! 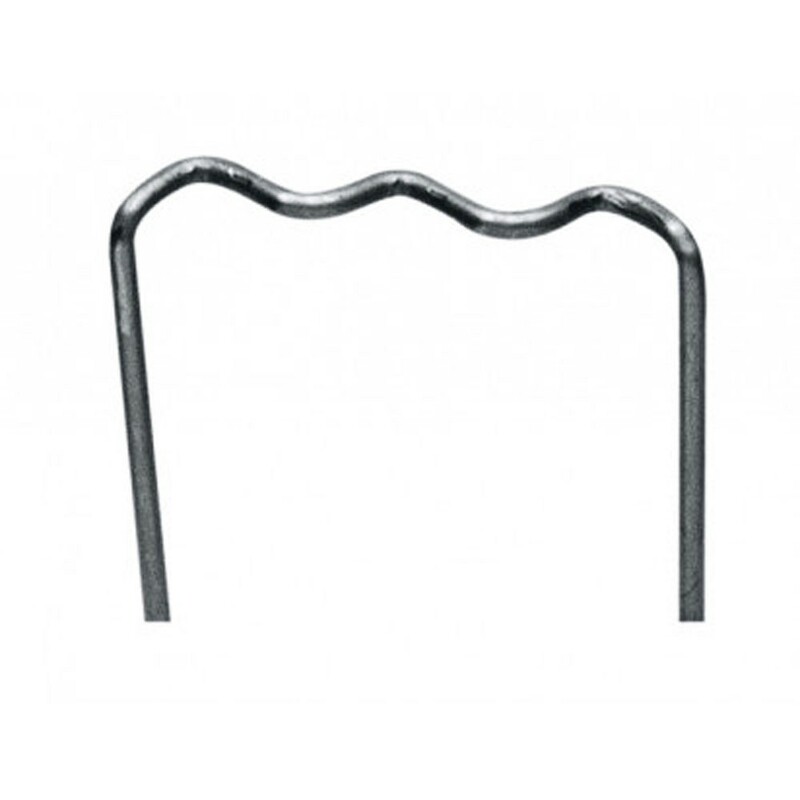 Plastic Welding Rod. 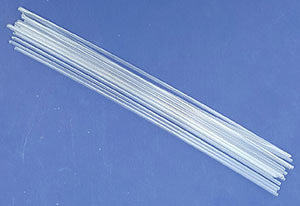 R-1 Polyurethane Rod. 1/8" x 30 feet. One roll. 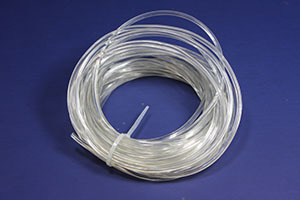 For use with 6080 Airless Plastic Welder. 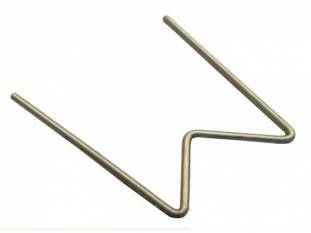 Plastic Welding Rod. 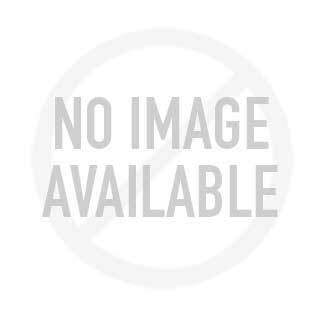 R-2 Polypropylene Rod. Each rod 1/8" x 12". For use with 6080 Airless Plastic Welder. Plastic Welding Rod. R-3 ABS Rod. Each rod 1/8" x 12". For use with 6080 Airless Plastic Welder. Plastic Welding Rod. 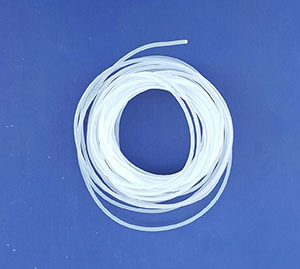 R-4 Polyethylene Rod. Each rod 1/8" x 12". For use with 6080 Airless Plastic Welder. 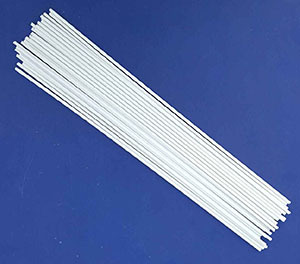 Plastic Welding Rod. R-6 Nylon Rod. 3/32" x 30 feet. One roll. For use with 6080 Airless Plastic Welder. 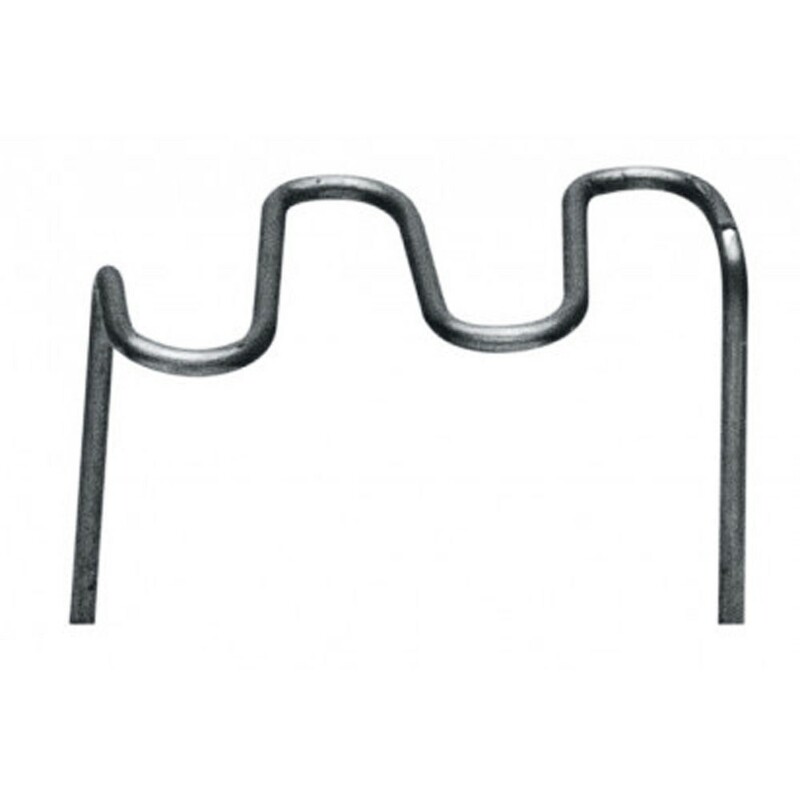 Plastic Welding Rod. 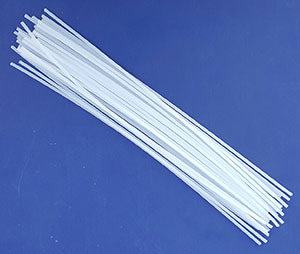 R-7 Polycarbonate Rod. Each rod 1/8" x 12". For use with 6080 Airless Plastic Welder. 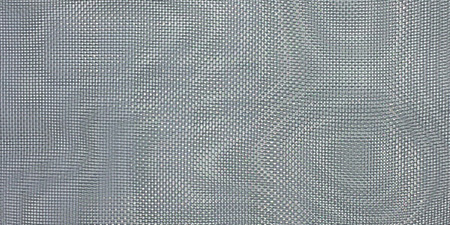 Reinforcing wire mesh that is designed to be used with #6018 UNI-FLEX Fiber Ribbon and can be used on any type of thermoplastic repair. Recommended for use for when the tear goes to the edge of the plastic. 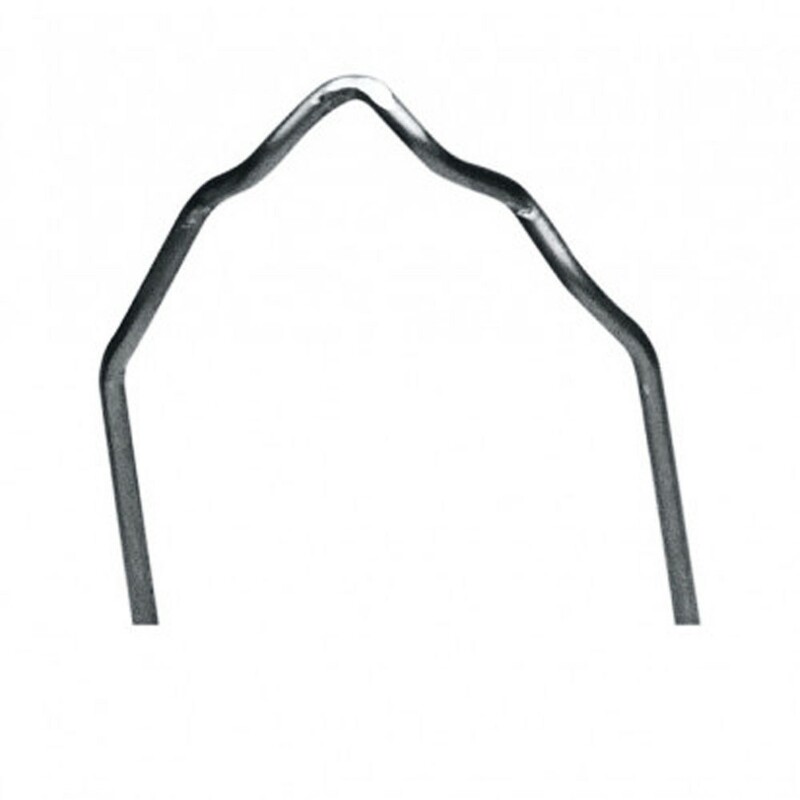 Can also be used to fabricate tabs, fill holes and provide additional reinforcement to any thermoplastic (meltable plastic) repair. Made from stainless steel (5 times stronger than regular aluminum wire screen), each piece is 5 x 10 inches and packaged 10 sheets per box. This 200 watt Airless Plastic Welder is ideal for making super strong repairs on polyurethane, TPO, Xenoy and other automotive plastic parts. 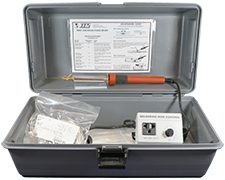 This welding kit features an 200 watt welding iron controlled by a variable integral control switch and comes with and assortment of welding rods. Made in the USA. A high viscosity (thicker), cyanoacrylate adhesive. 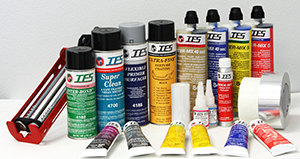 Used to bond irregular surfaces or when gap filling requirements are needed. Used on grilles, knobs, mouldings, emblems and countless other automotive plastic parts. Cures to a film strength of 5000 PSI. Plastic Welding Tip. For use with 6080 Airless Plastic Welder. 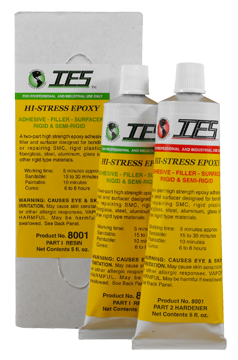 An excellent cyanoacrylate repair adhesive kit for most plastics, urethane, SMC and fiberglass. Used on grilles, knobs, mouldings, emblems and countless other automotive plastic parts. A low viscosity, water thin cyanoacrylate adhesive. 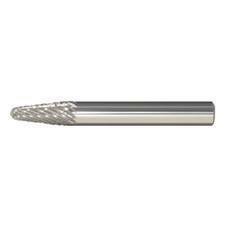 Used mainly for bonding close fi tting parts or where penetration is needed. 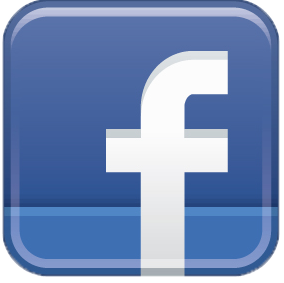 Used on grilles, knobs, mouldings, emblems and countless other automotive plastic parts. Cures to a film strength of 5000 PSI. High viscosity (thicker) combined with high temperature resistance and excellent resistance to peel and shock loads. 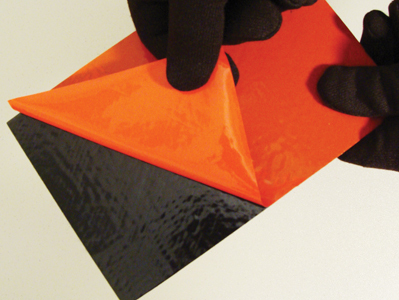 Specifically formulated to bond various rubbers, metals, wood and plastics. For use in challenging environments. 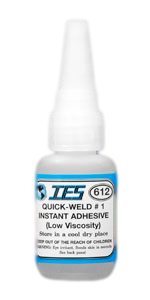 Used to activate QUICK-WELD adhesives or other instant adhesives. Can also be used to prime one of the mating surfaces to insure a successful bond. Can also be used to spray over a bonded area for a quick set. 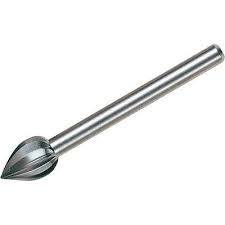 Plastic Welding Rod. TPO Strips. Each strip 3/8" x 12". For use with 6080 Airless Plastic Welder. 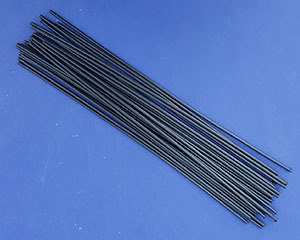 Plastic Welding Rod. TPO Strips. Each strip 5/8" x 12". For use with 6080 Airless Plastic Welder. 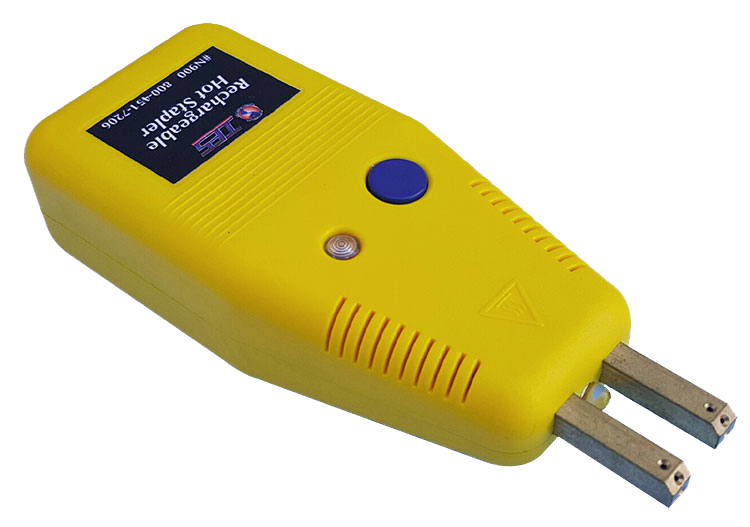 The Rechargeable Hot Stapler is a compact, hand-held, portable stapler that works with a variety of staples to reinforce and repair splits, cracks and rips in plastic materials. This tool allows the autobody repair professionals and maintenance workshops to repair all kinds of plastic pieces such as: Bumpers, Broken Plastic Fittings, Instrument panels, Headlight Supports and much more. This stapler is very easy to use and allows you to make a quick, secure and effective repair saving time and money. Also available: #8080 10 fl. oz. hand mix kit and #8480 300ml dual cartridge kit.